TD RUSSIAN LIS Birch plywood trading is the international sales department of Samara city Russian. We work in trees Birch Plywood is the most important of its sales and the Contras we have experienced 10 years in a major Birch plywood and MDF trading and manufacturing company. Our growing list of customers are covering the whole of the middle east (Jordan , Iraq, Egypt, Saudi Arabia , UAE ), south Asia (Pakistan and India) and south East Asia (China, Korea, Vietnam) and we are working on developing new markets such as Bangladesh, Oman, Qatar and Kuwait. In 2017 we decided to start our international trading department under the name TD RUSSIAN LIS Birch plywood trading , we started with a simple office in Egypt, then we opened our second office in the heart of Samara , Russian , today we have more than 20 staff members working in the trading department alone. Parallel 3?? 4?? 6?? 8?? 9?? 10?? 12?? 15?? 18?? Parallel 8?? 9?? 10?? 11?? 12?? 14?? 15?? 16?? 18?? 21?? 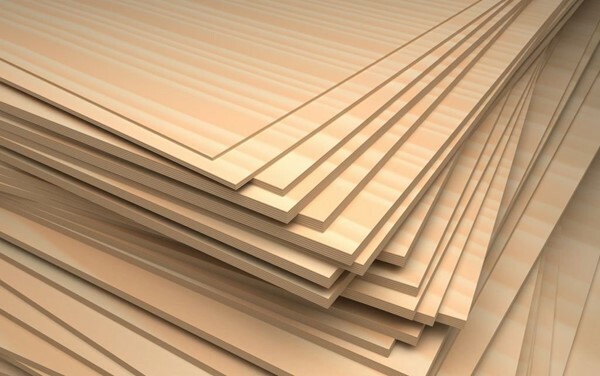 To promote Russian Birch plywood and MDF to the world, through a network of offices, representatives and reliable customers.